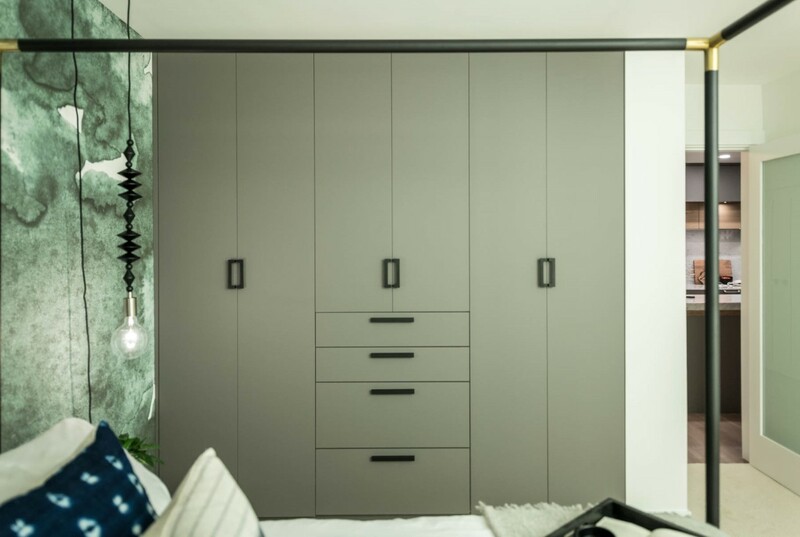 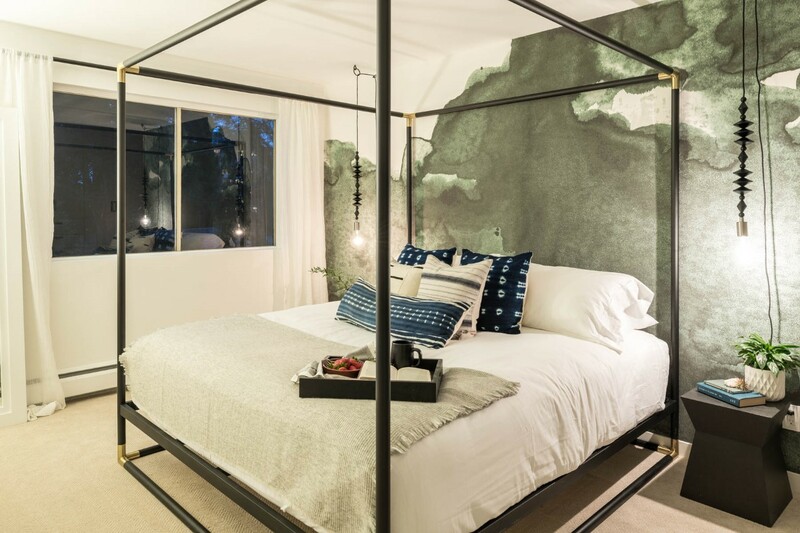 COMPLETELY REDESIGNED 1 BEDROOM AT SPURAWAY GARDENS! 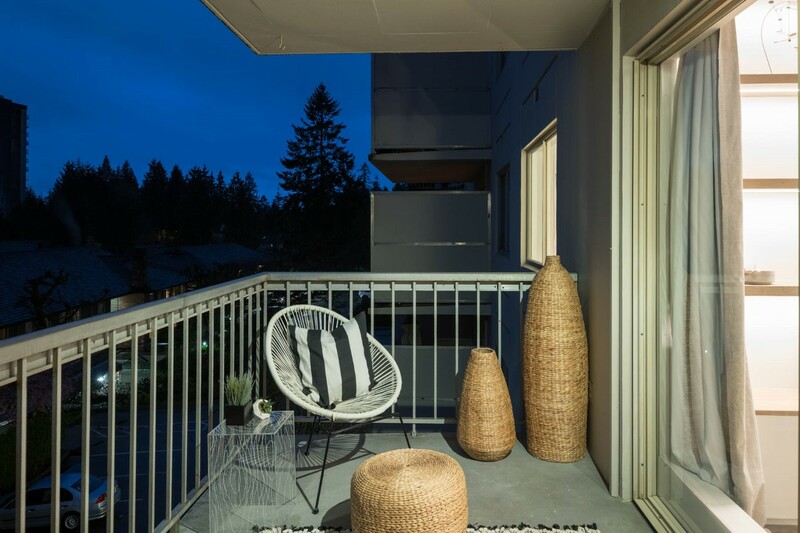 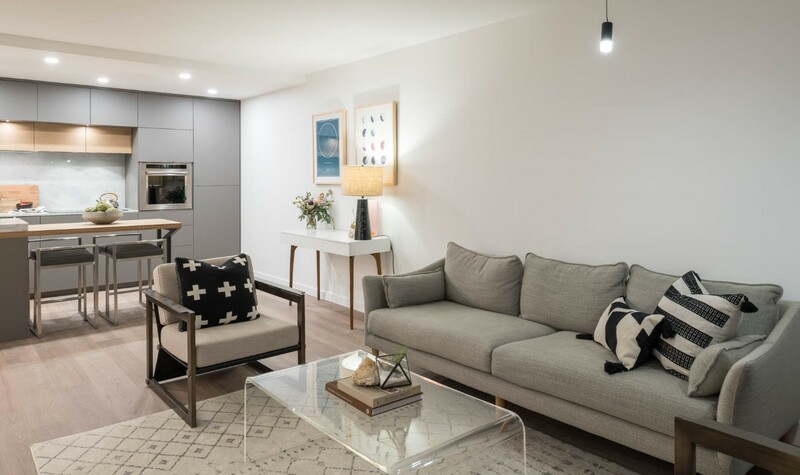 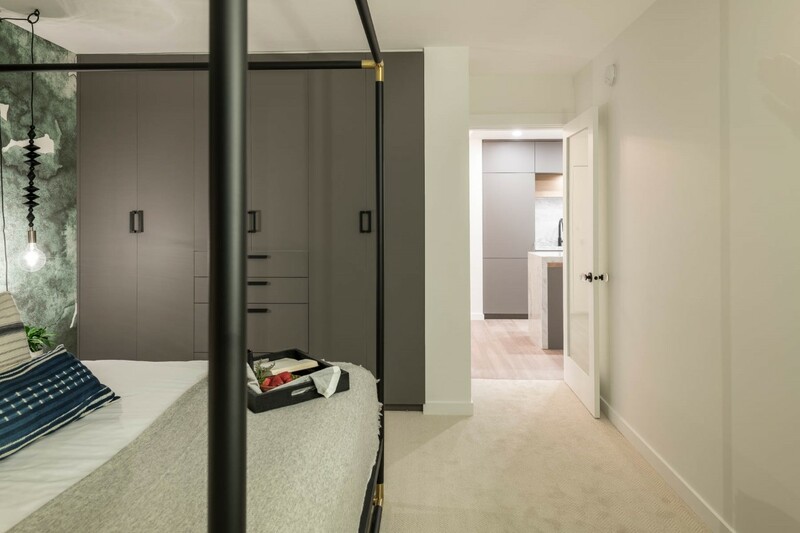 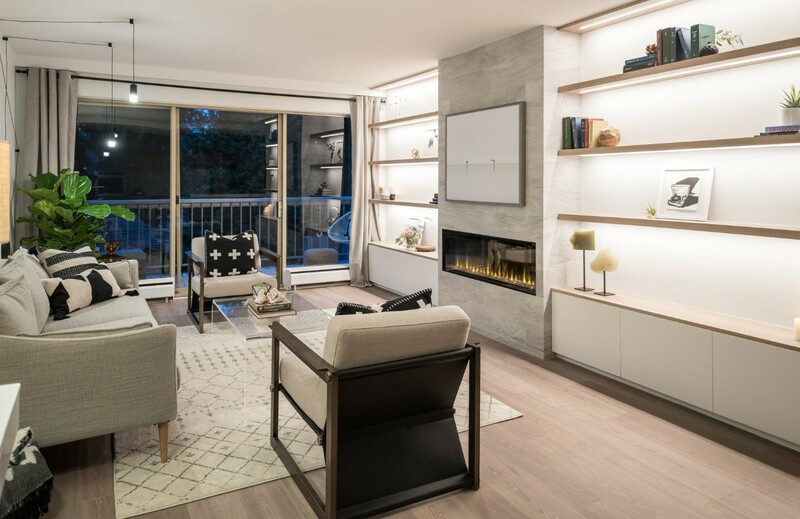 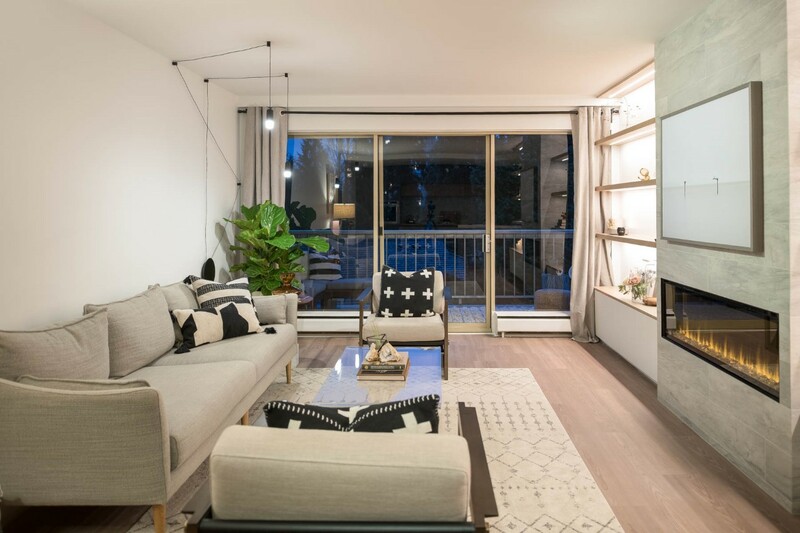 Gorgeous completely redesigned 1 bedroom at Spuraway Gardens in West Vancouver! 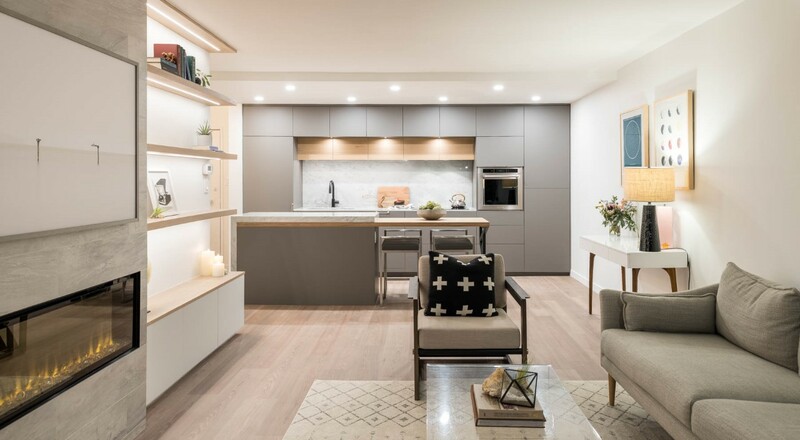 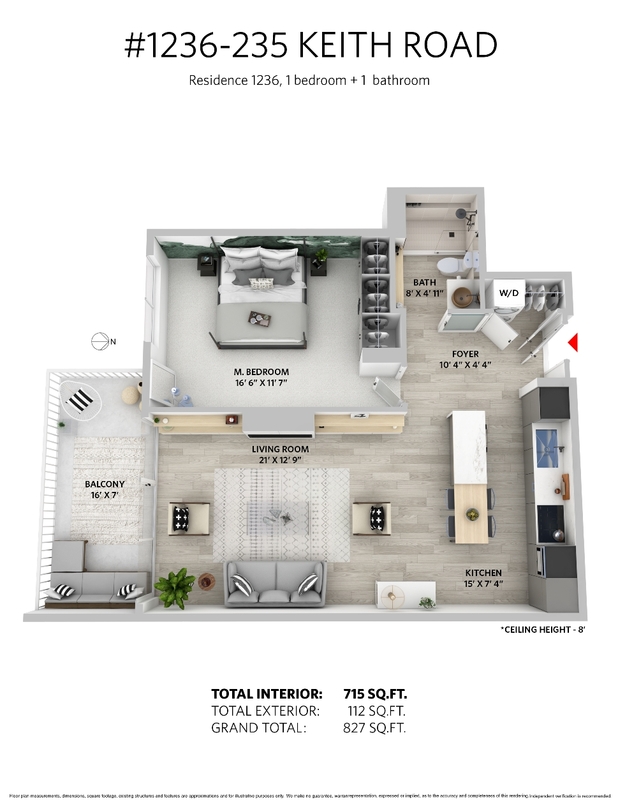 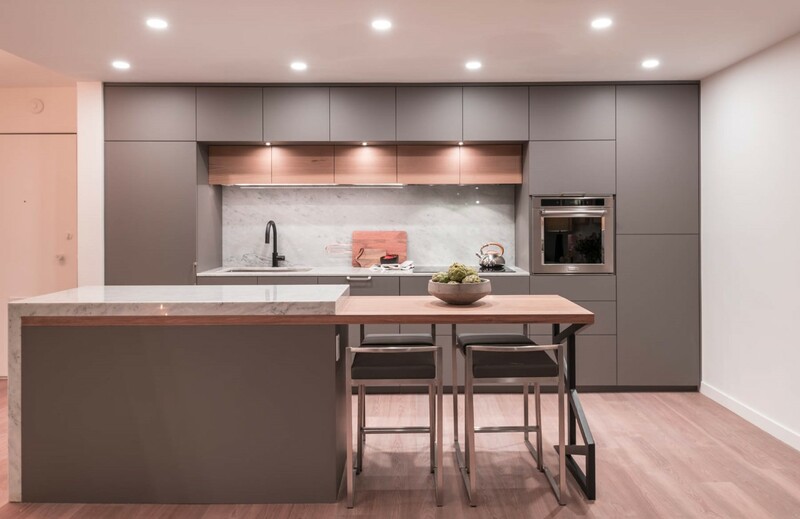 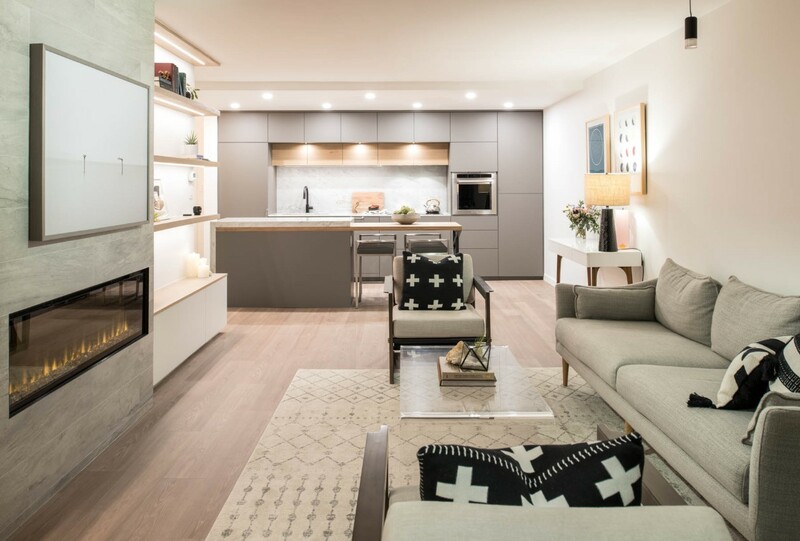 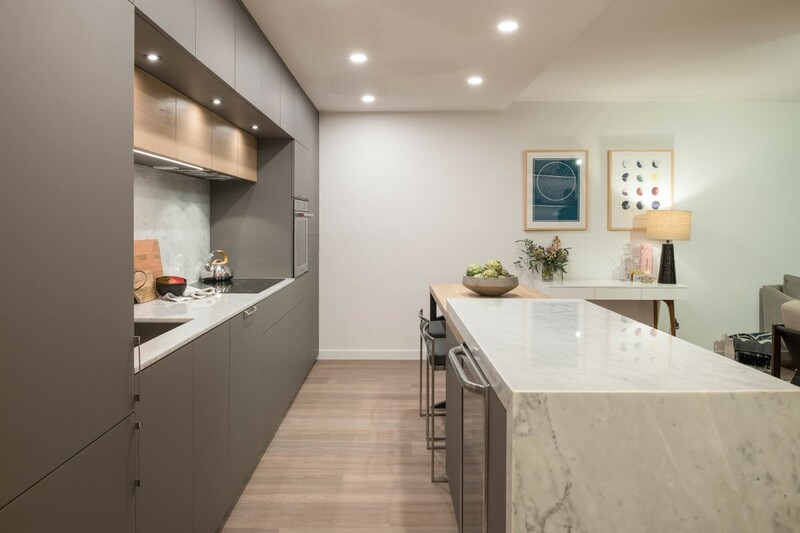 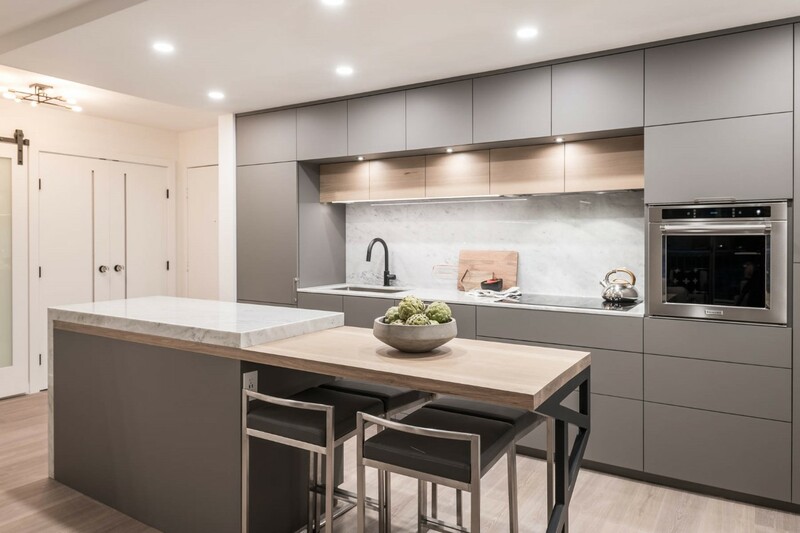 Spacious concrete open plan, featuring custom cabinetry, luxurious marble countertops, and integrated appliances. 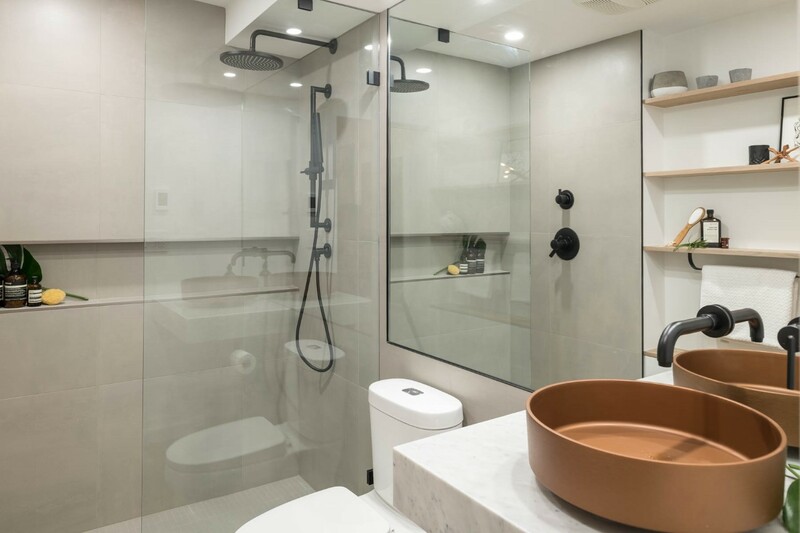 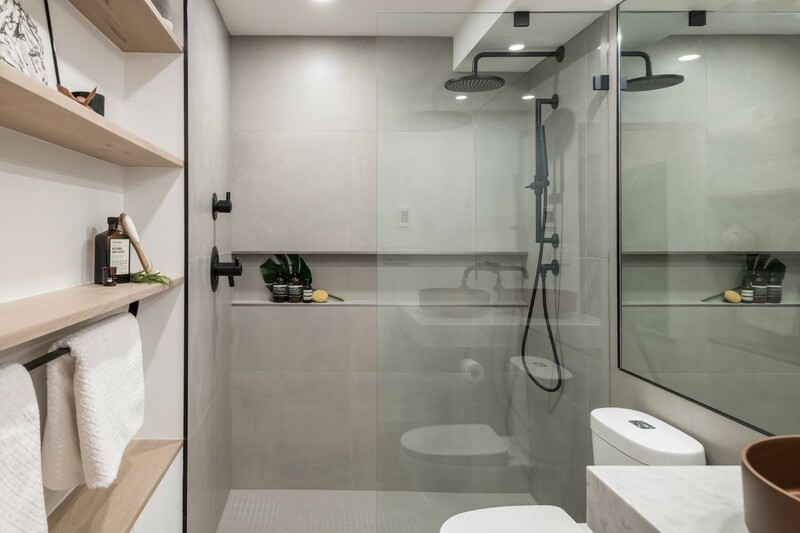 Enjoy the spa like bathroom with floating vanity and rain shower, in-suite laundry, and spacious master bedroom. 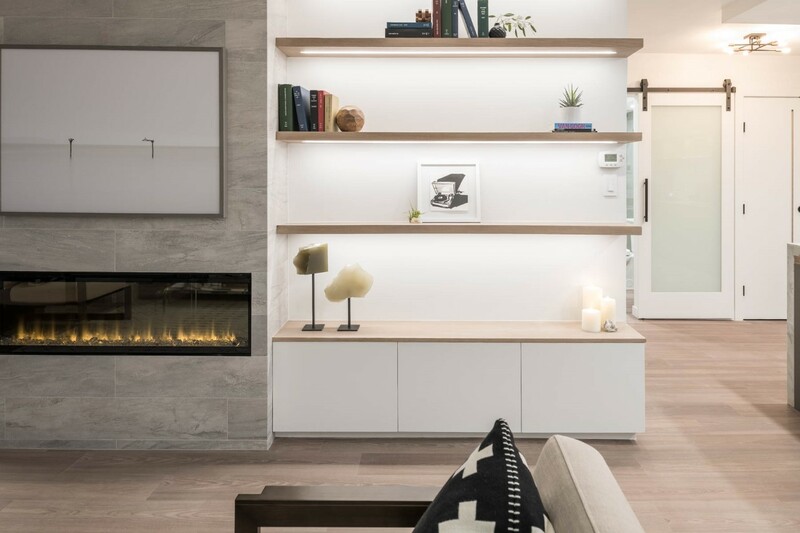 Beautiful feature wall with a modern fireplace, floor to ceiling tile, and stunning oak shelving with LED lighting. 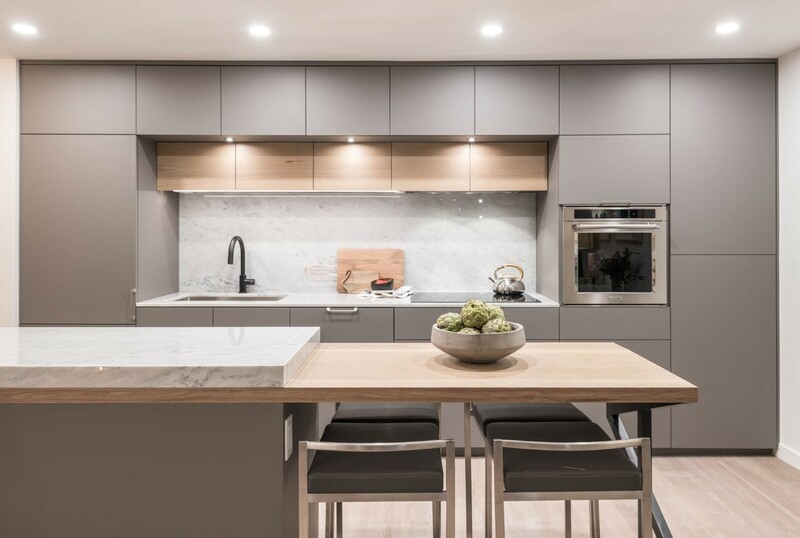 The kitchen is spectacular with a built in pantry, wine fridge, and custom built marble and oak feature island. 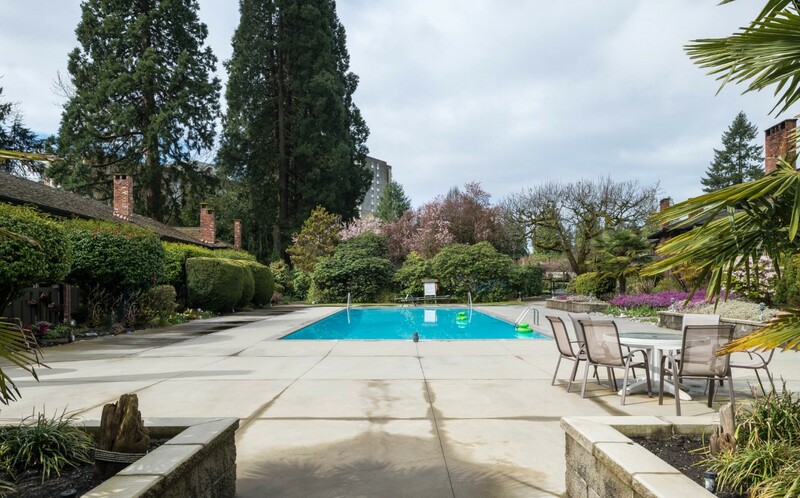 Sun drenched south facing patio perfect for gardening, entertaining, and BBQ’s with a lovely, private outlook over the meticulously manicured gardens. 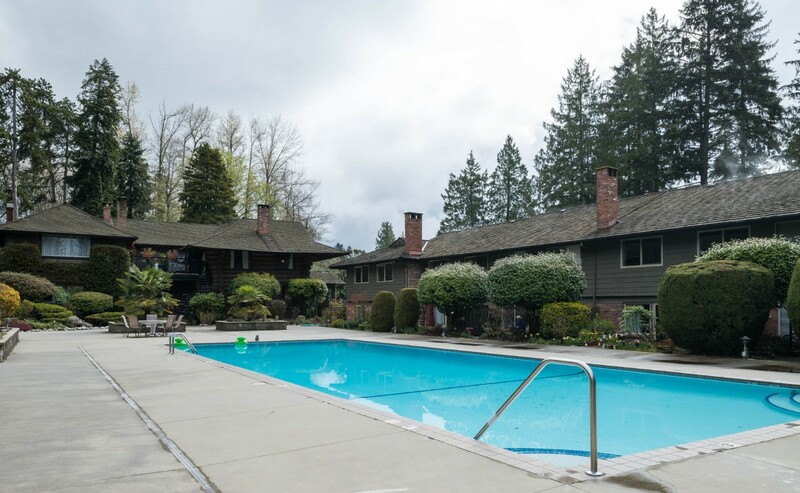 8 acres of land with a terrific outdoor pool and guest suite. 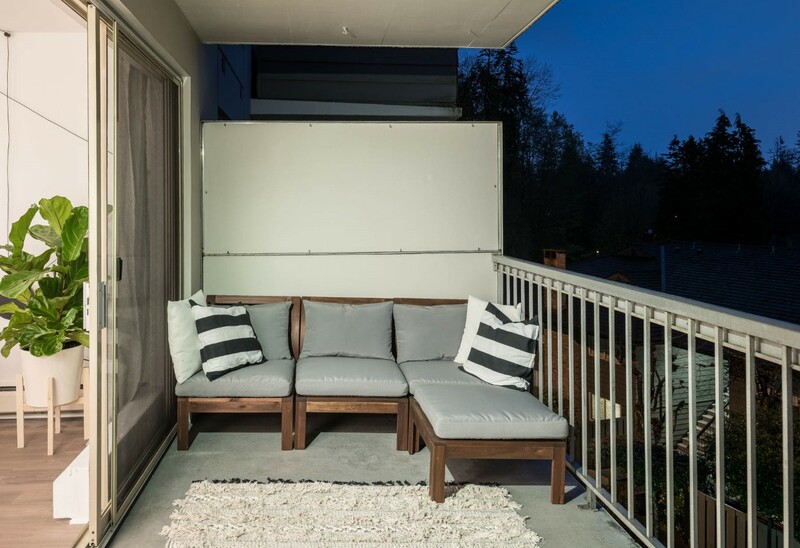 Very well maintained and managed with a pro-active strata. 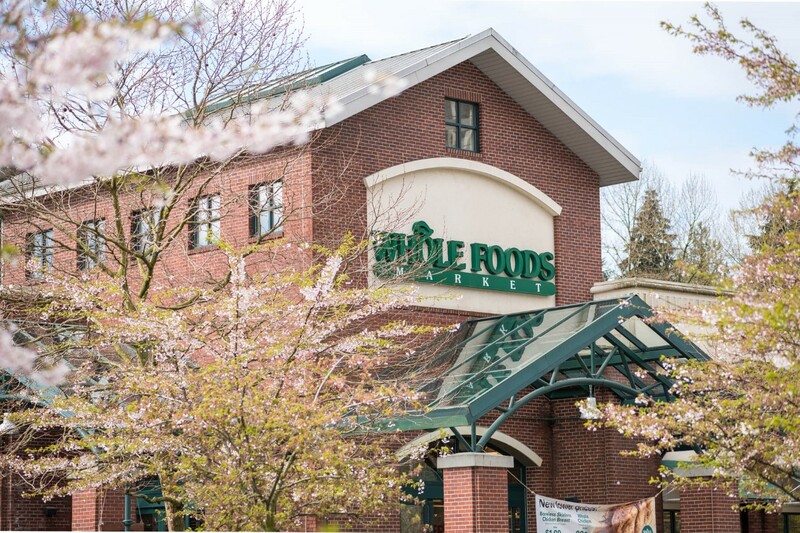 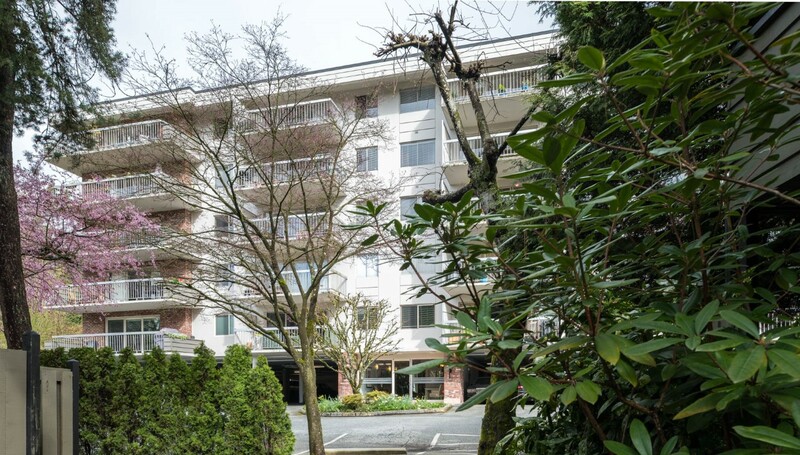 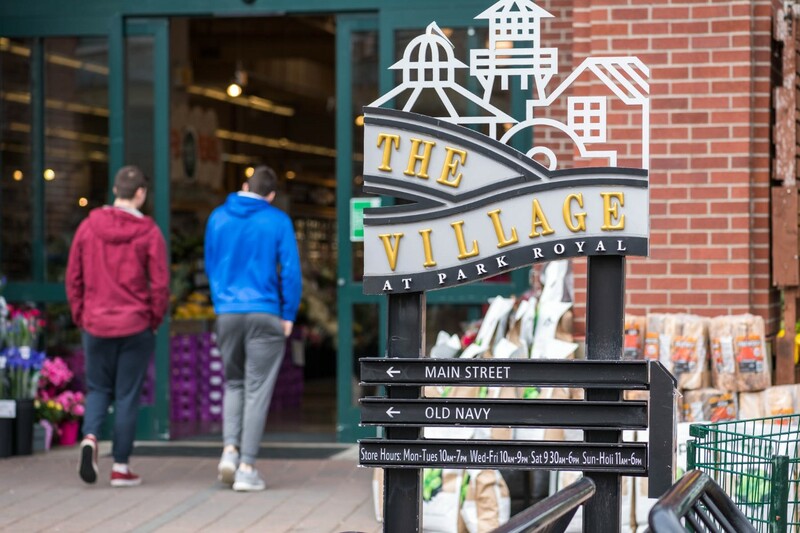 Convenient proximity to Park Royal, Ambleside, Capilano hiking tails, and Lions Gate Bridge. 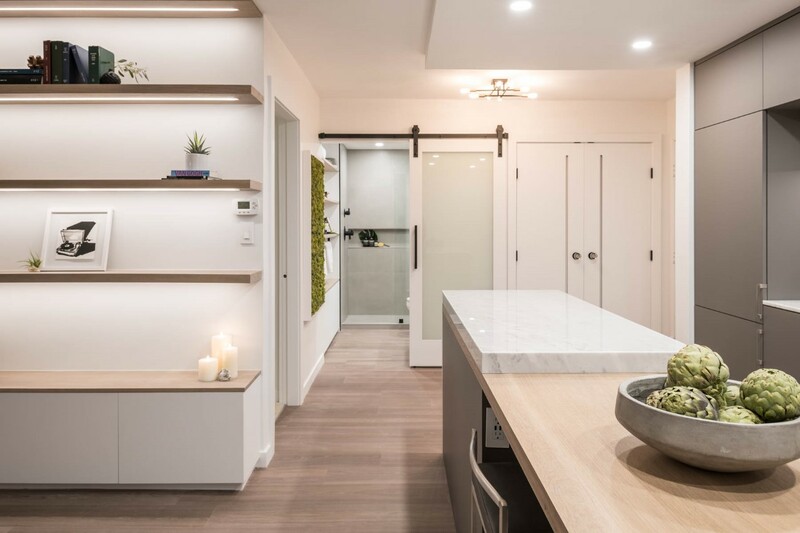 The quality and beauty of this one of a kind home must be seen to be appreciated!